Hahah farts. Supposedly the buses in LA run on natural gas. Hahahah farts. Also, last night on the Cleveland Show he farted himself to the top. 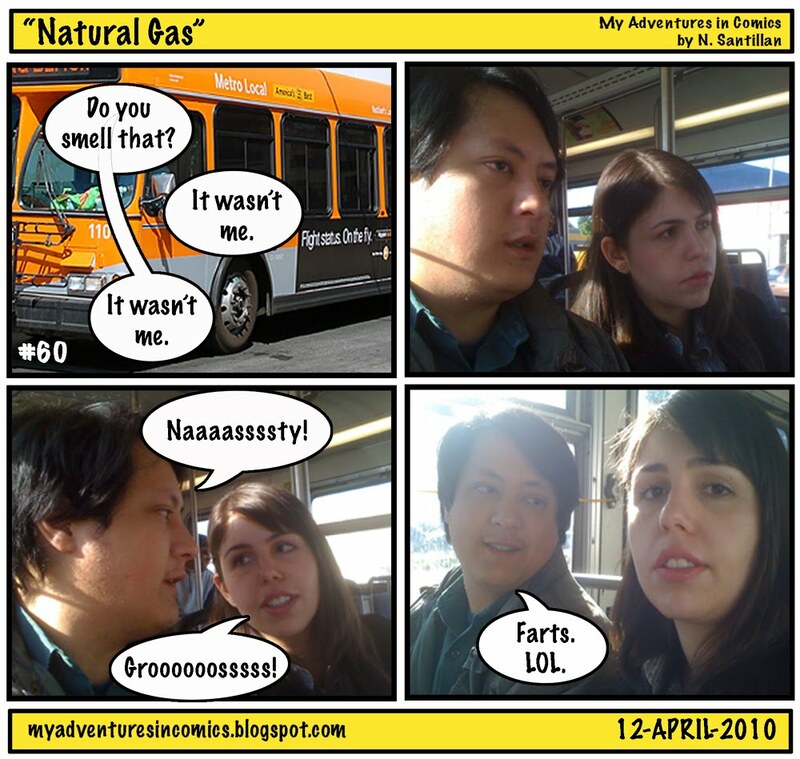 Hahaha farts.